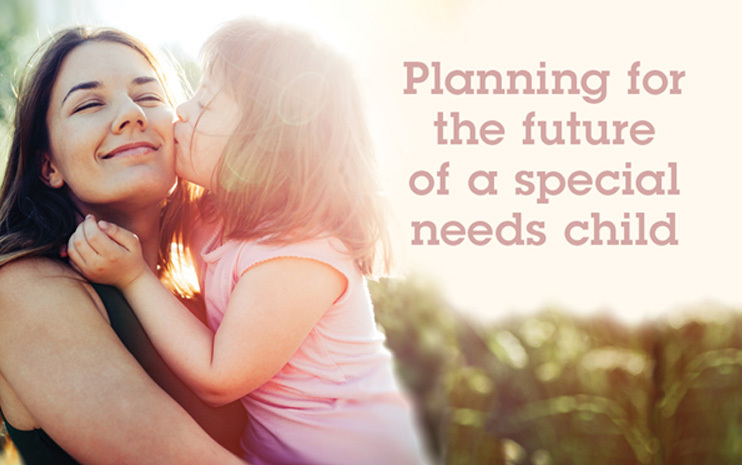 There is a lot to consider and each child has unique needs, depending on the nature of their disability and the level of ongoing support they will need. Any plan you put in place is likely to consider things such as where they will live, who will care for them on a day to day basis and how you can safeguard their financial interests. Other types of trusts include a capital reserved trust, where the individual can receive income from the trust and use the trust’s asset such as the home during their lifetime, and a protective trust, where the trustee can apply income and capital to the trust over its lifetime if more funds are needed for their well-being.